Marion Dental Group is proud to be sponsoring the Tabby Rosa women's ultimate frisbee club team this season! 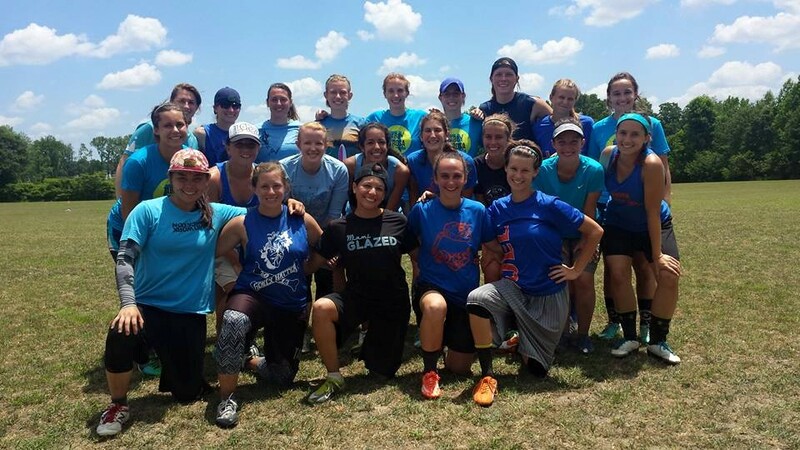 This is a group of dedicated, hardworking ladies from Florida who are striving to make a second straight trip to the National Championships (to be held in Frisco, TX). 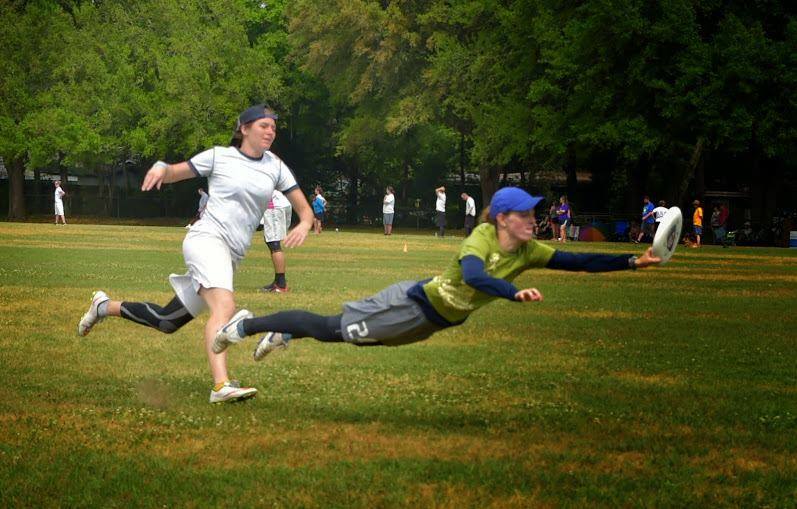 If you've never had the opportunity to witness ultimate frisbee, it is a fantastic sport that is growing more and more in popularity every year. Our very own Dr. Feldman was a member of the University of Florida's college team, which won the 2010 National Championship. We feel that we have a winning team at Marion Dental Group and are happy to be helping fund another squad as they build a championship program. 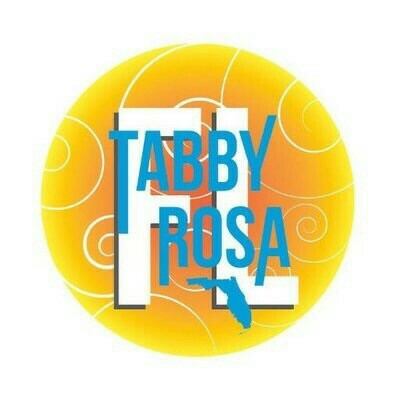 GOOD LUCK TABBY ROSA! From all the players on Tabby Rosa, thank you so very much for your support, MDG! This year alone we'll be traveling to North Carolina twice, Ohio, and Atlanta GA for tournaments, and all of the driving, plane tickets, hotels, etc add up quite quickly. Without sponsorships, we have many players that couldn't afford to participate in the sport they love. Marion Dental Group is helping make that possible. You have a fantastic, caring group of people at your business, and an all-around excellent dental practice!